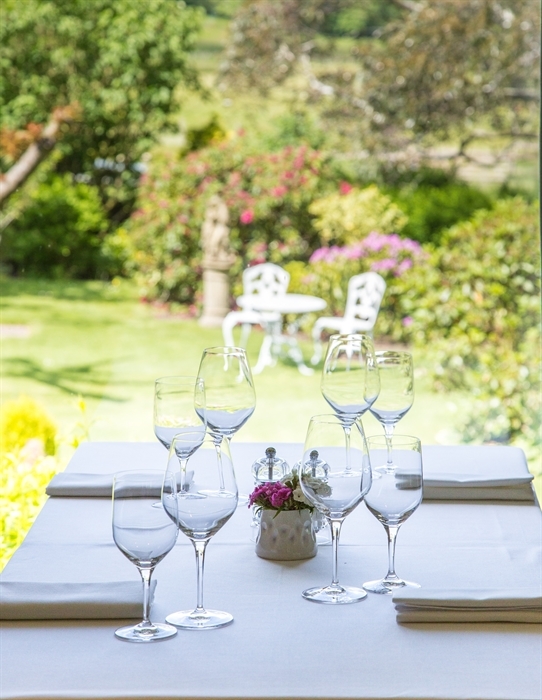 Dating from the 1700s, this award winning restaurant with rooms offers eight luxury suites, discreet, attentive service and one of Scotland's top dining rooms. A warm welcome awaits you at The Peat Inn, in Peat Inn village, By St Andrew’s. The Peat Inn has existed on this spot since the mid-1700s. 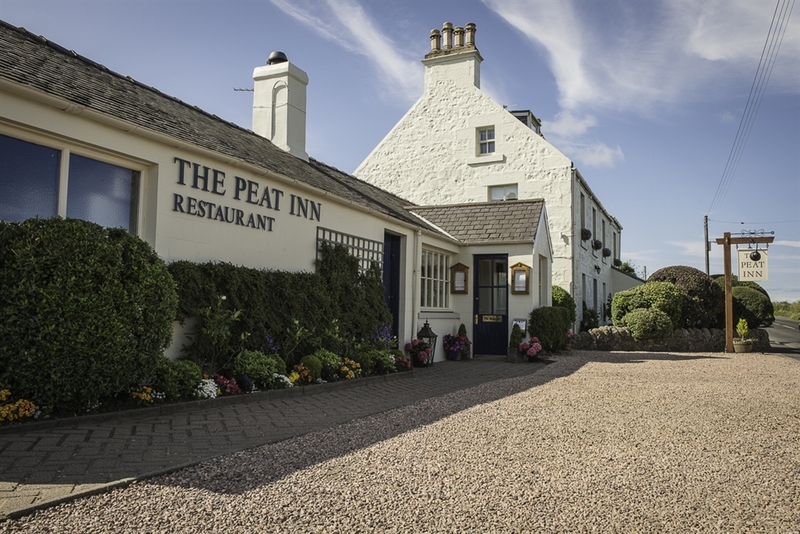 Gradually, the surrounding village grew up around the Inn and took its name from the Inn itself, creating our unusual address: The Peat Inn, Peat Inn. The original building has served down the centuries as a coaching inn, a hotel, a pub and a restaurant. 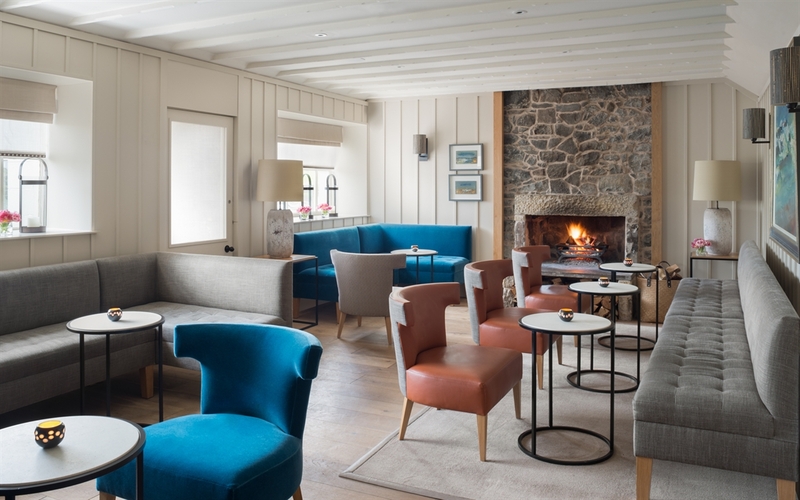 Throughout these changing incarnations, The Peat Inn has an uninterrupted history of offering hospitality for around two hundred and fifty years. 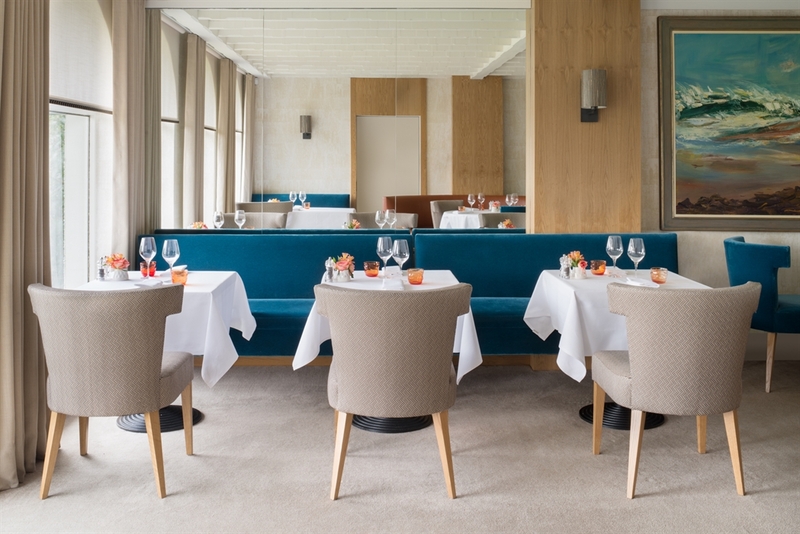 Today, it is a Michelin starred restaurant with rooms, owned and run since June 2006 by husband and wife team Geoffrey and Katherine Smeddle. 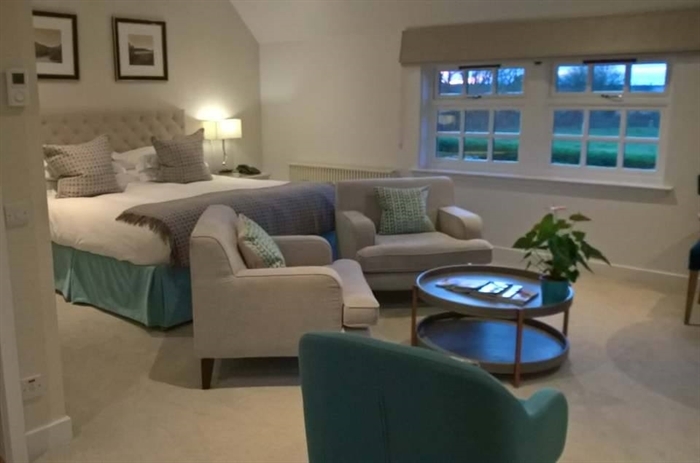 Together, they continue to welcome guests who appreciate the very personal experience, excellent cooking and thoughtful service, which are the hallmarks of The Peat Inn. Additionally, in The Residence, our eight suites offer the opportunity for a rather special night away, where the pleasures of the table can extend into an overnight stay. We would love to welcome you soon.